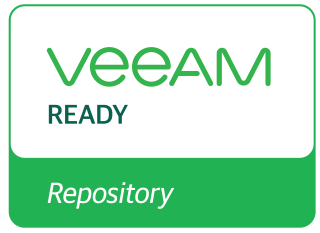 Classification Description: Integrated storage where joint development activities between the manufacturer and Veeam have occurred to create advanced backup or restore functionalities. General product family overview:From ROBO to the entire enterprise, HPE StoreOnce System with HPE StoreOnce Catalyst is a single and agile backup and recovery solution. Reduce costs and keep pace with rapid data growth, confident that your SLAs are securely met.